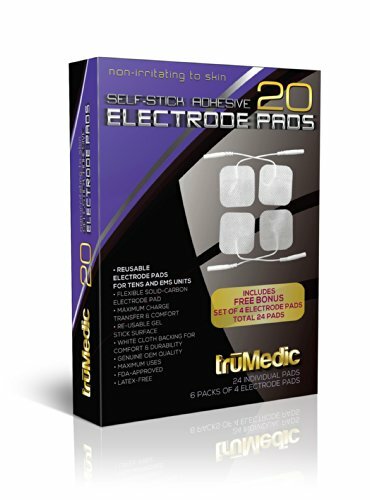 The AccuRelief wireless remote control TENS pain relief system is a is a wireless compact electrical TENS unit that delivers powerful targeted pain relief for those hard-to-reach areas using a remote control. 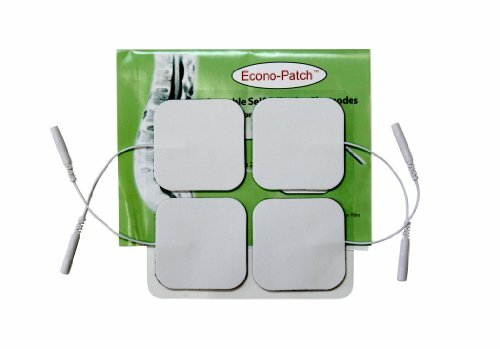 The unique design includes two gel pads which allow you to surround your pain, as opposed to other competitive TENS products that come with one adhesive pad. Move around freely without wires while enjoying the effects of TENS therapy. 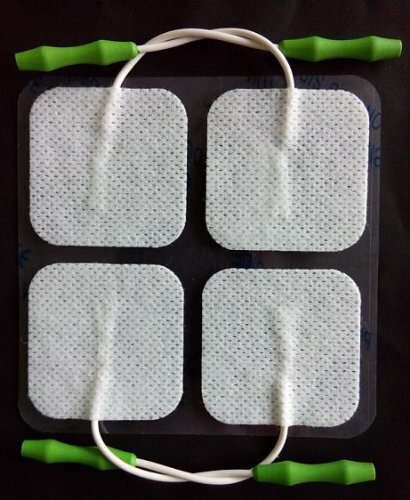 Features a combination program that delivers gentle electrical pulses with three therapeutic phases of alternating therapy. With 20 levels of adjustable intensity, finding a comfortable level of relief is simple and quick. AccuRelief is available without a prescription and FDA cleared for safety. A simple, drug-free solution for arthritic, muscular, joint and back pain relief.